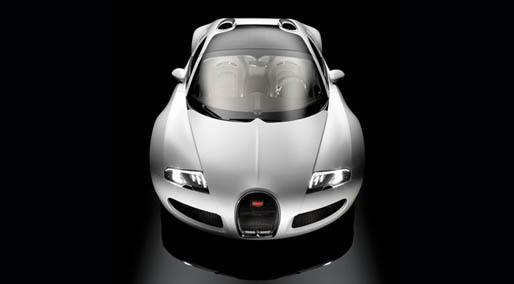 Pictures of Buggati’s new roadster were released yesterday and it’s expected to be revealed later this month at the Pebble Beach Concourse dâ€™Elegance. 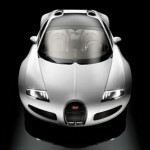 If you know about Bugatti’s, you know that there extremely limited. 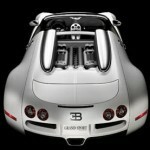 In fact, Bugatti plans to build just 80 Grand Sportâ€™s priced at $2.25 million each. The first Grand Sport will be auctioned off at the concours on August 17th.